Dylan Scott just premiered on iHeart.com and is now playing on Youtube! 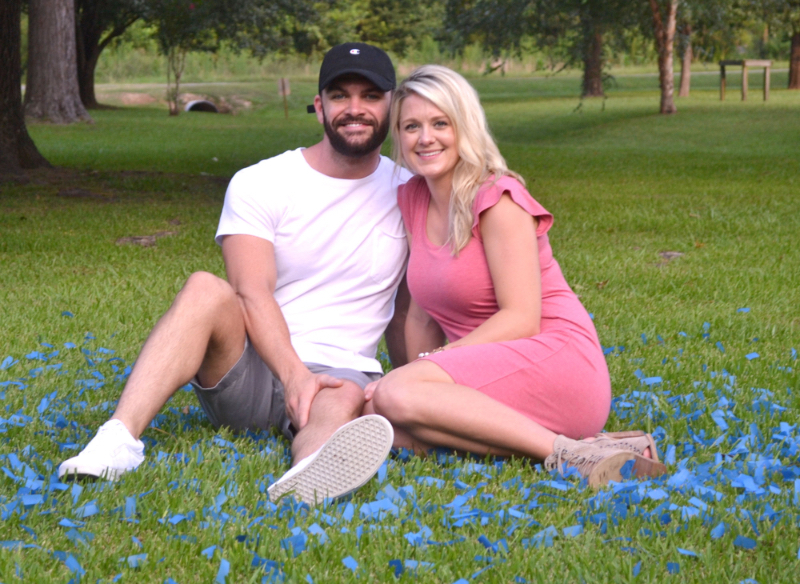 In the new video, Dylan Scott gets back to his roots of small town southern living back near his hometown of Bastrop, Louisiana. There’s plenty of four wheeling, duck hunting, and of course a bonfire that brings the whole town together. It’s a true slice of life piece that celebrates life’s simple pleasures and having a good time in a “Nothing To Do Town” without all the excess of big city living. Dylan will also be promoting the new single on his Nothing To Do Town Tour which kicks off on January 17, 2019. Be sure to check out the tour dates below for a show near you! Het heeft even geduurd maar Dylan Scott brengt nu een opvolger uit voor Hooked. Zijn nieuwe single heet Nothing To Do Town en is een nieuwe song die naar verwachting op zijn nieuwe album zal komen. 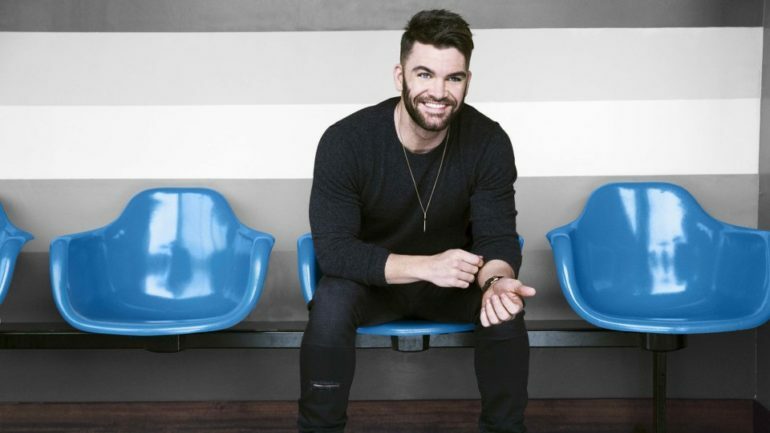 Dylan Scott zagen we al meerdere keren langskomen in de Aristo Media tips. Hooked is zijn nieuwe single en de opvolger van My Girl, beide van het album Dylan Scott. Ook onze vrienden bij The AristoMedia Group in Nashville hebben een aantal kerst-clips gestuurd. Die zullen we de komende dagen presenteren. 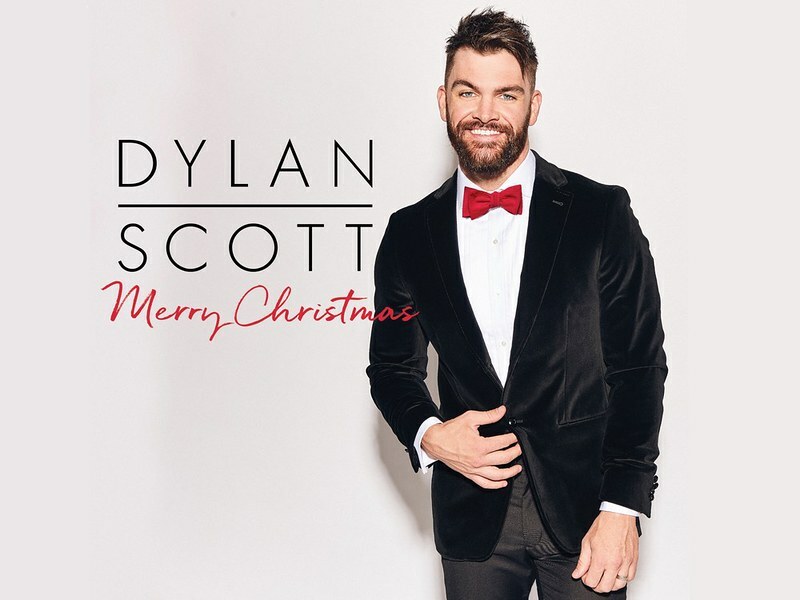 We have two new videos for Dylan Scott from his “Merry Christmas” EP. 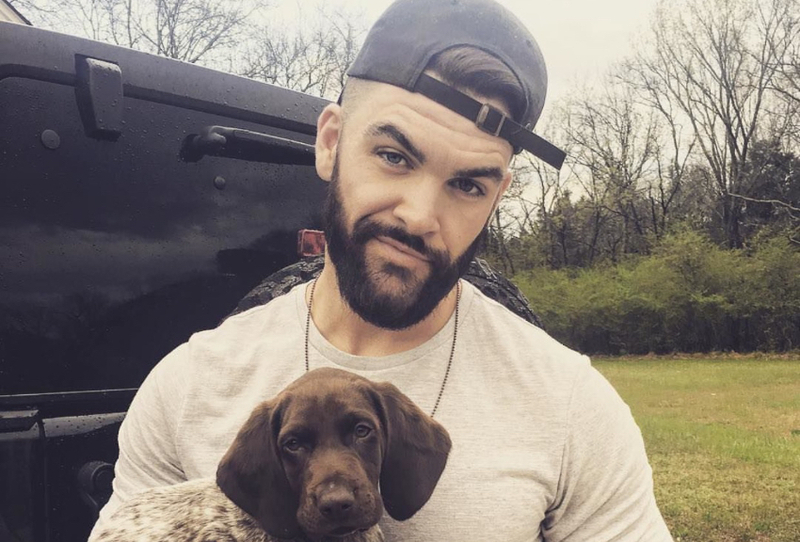 Both videos are brand new renditions of dmdthe classic Christmas carols “White Christmas” and “The Christmas Song.” This past year Dylan Scott has enjoyed tremendous success including his smash hit “My Girl” reaching #1 on the Billboard and Country Aircheck/Mediabase Country Airplay charts. His self-titled album debut also reached Top 5 on the Billboard Country Albums Chart this year as well. Dylan Scott is currently on Justin Moore’s “Hell On A Highway Tour” as a featured supporting artist. Raak je al een beetje in de Kerstsfeer? 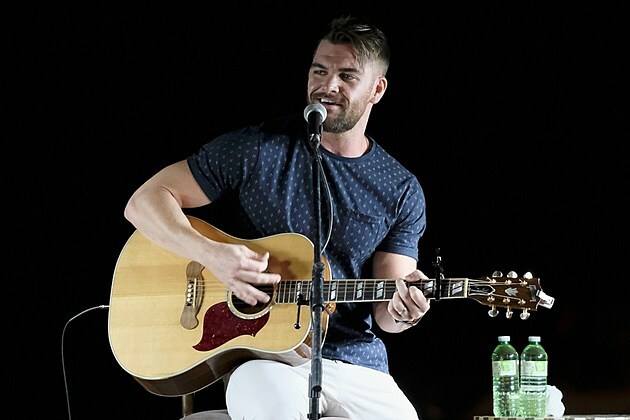 De uitvoering van The Christmas Song door Dylan Scott zal daar wel aan bijdragen.